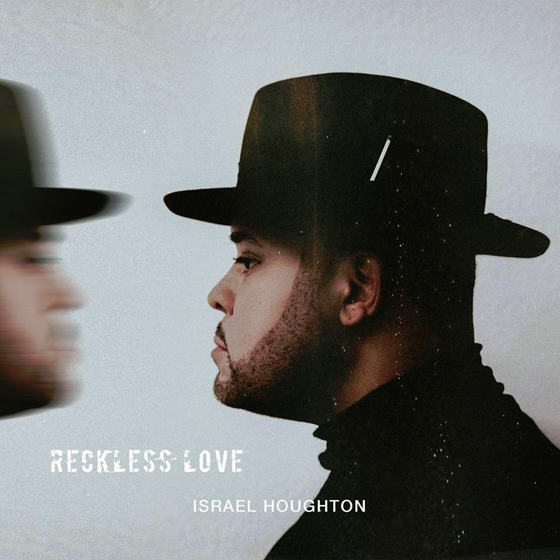 JFH News: Israel Houghton Releases New Single "Reckless Love"
ISRAEL HOUGHTON RELEASES NEW SINGLE TOMORROW TITLED "RECKLESS LOVE"
Los Angeles, CA (March 8, 2018)--Six-time GRAMMY® winning artist ISRAEL HOUGHTON releases his new single tomorrow, March 9, titled “Reckless Love” on iTunes, Amazon and all digital retailers worldwide. “Reckless Love” is the first new song from Houghton’s forthcoming EP, due this Spring. As the leader of ISRAEL AND NEW BREED, a critically acclaimed musical ensemble and ministry organization, the group has amassed two gold-selling albums titled LIVE FROM ANOTHER LEVELALIVE IN SOUTH AFRICA and six GRAMMY® Awards; 15 Dove Awards; two Stellar Awards and one Soul Train Award.